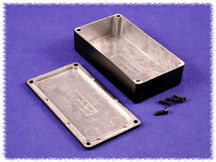 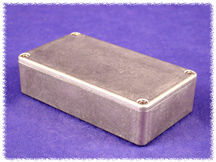 Four M3 x 0.5 x 12 mm long stainless steel, Philips head, machine screws secure lid - into factory tapped holes. 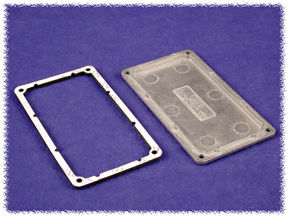 Each kit includes two pre-formed economical EVA foam gaskets. 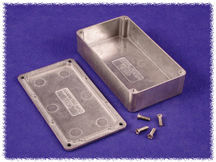 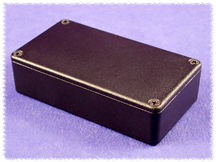 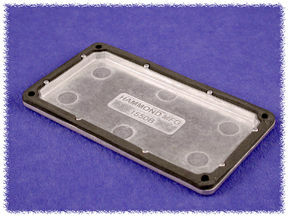 Designed to meet IP66 (with properly installed gasket and lid screws torqued at 55 cN.m).